Be a winter winner - and protect the countryside! 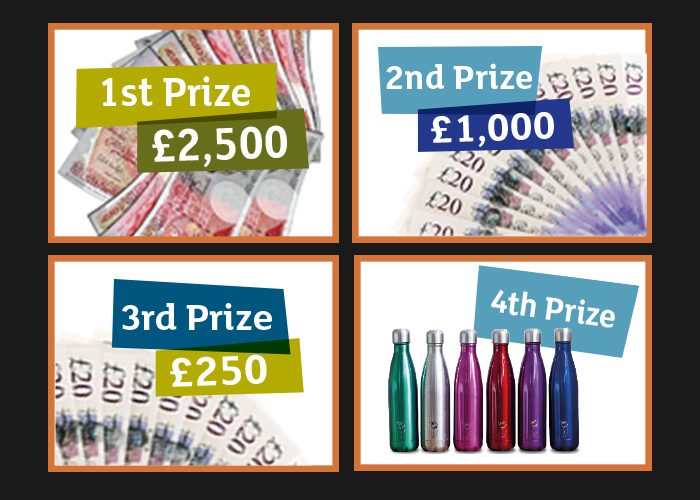 Tickets cost just £1 each - and you could win our top prize of £2,500! 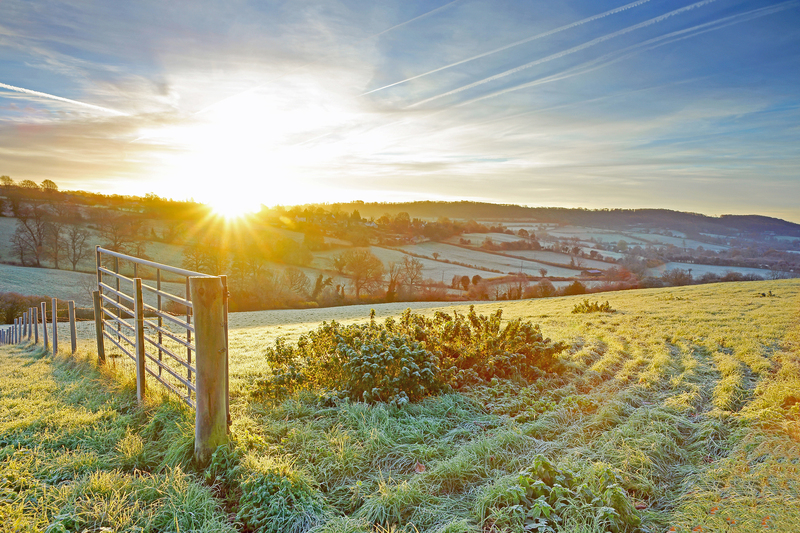 Nothing beats a walk in our beautiful countryside on a crisp, frosty morning or warming your toes beside a roaring fire in a village pub. If you’d like to celebrate everything that makes our beautiful countryside special at this time of year – and do your bit to stand up for it – then why not play our Winter Raffle? You could even be our big winter winner! Together we promote, enhance and protect the countryside for now and future generations. By playing our Winter Raffle, you’ll be contributing directly to this vital work. 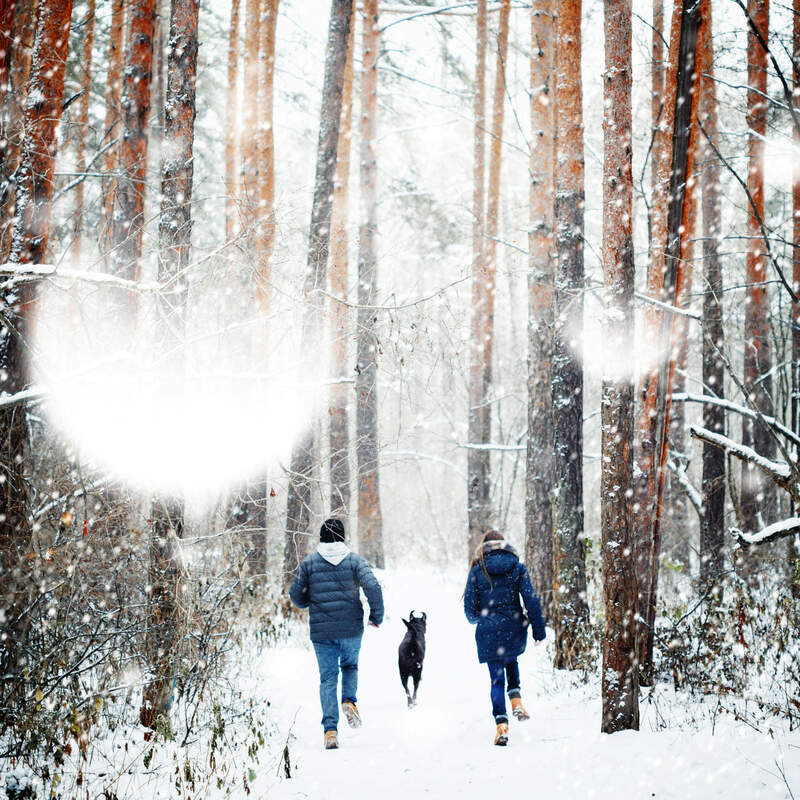 You could be a winter winner with a choice of brrr-illiant prizes! Take part for the chance to win our top prize of a pair of hand-built British bicycles, or the cash alternative of £2,500! Or you could win our second prize of a luxury countryside break for twoor third prize of a year's organic veg box subscription - or their cash alternatives. We also have three runner-up prizes of '100 British Walks' guidebooks to give away. Every ticket sold helps us stand up for our beautiful countryside. Not only could you win one of these fantastic prizes - you're also helping to ensure that our countryside remains a great place to live, work and explore. So please take part today! The Winter Raffle closes for entry on Thursday 28 February 2019. The draw takes place on Friday 15 March 2019. Copyright © 2018 Capen. All rights reserved. Capen is managing this lottery on behalf of the Society and is licensed by the Gambling Commission as an External Lottery Manager (Type F, Remote) license number 000-036257-R-317724-007; The Print Works Unit 512, 164 - 180 Union St, London, SE1 0LH.